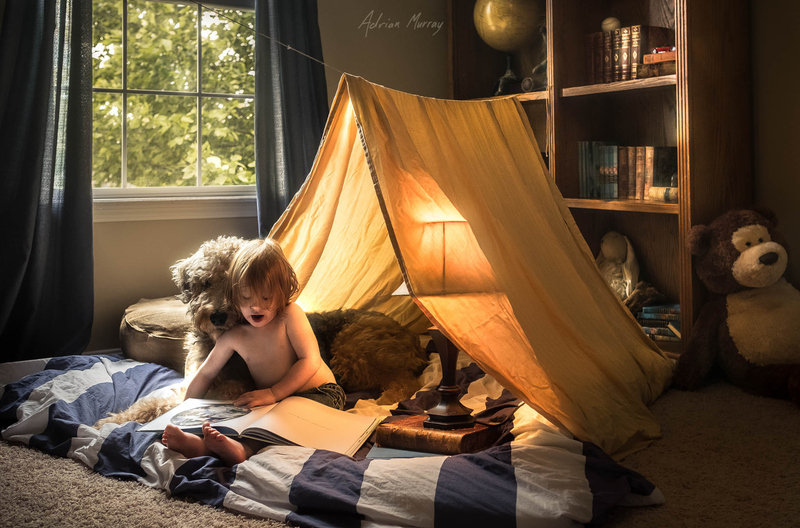 500px community favorite Adrian Murray—whose endearing photos of his children playing with their adorable dog and teddy bear have gone viral across the Internet—has recently launched a Kickstarter for an exciting new book that will capture your hearts and take you back to your own childhood. This endeavor follows the announcement he made to his 74,000 Facebook fans and 65,000 500px followers last month about putting his dentistry degree on hold to pursue professional opportunities in photography. So in honor of Father’s Day today, we caught up with our favorite dad to learn more about his new book, transitioning from student to full-time professional, and also pick up some tips and sage wisdom about what it’s like to document a growing family daily. Read on as Adrian Murray reveals new insights, new techniques, new photos in his upcoming book, and more! The book you want to publish is called The Lost Art of Childhood. What does this mean to you and why did you dedicate an entire book around this concept? The lost art of childhood has a double meaning to me. First and foremost, the viewers of the book will typically be adults. Adults who, over time, have lost their sense of childlike wonder and amazement. It’s a natural progression of life, as we come to understand more about the world and take on greater amounts of responsibilities. This starts to whittle down our own perception of the world into the narrow boxes we deal with in the day to day. Taxes, mortgages, the nine to five grind. These activities and worries consume our ability to look at the world in amazement and wonder. It takes a conscious effort for us to get back to our younger selves, and remember what it was like to look at the world with a young set of eyes. To view life as the masterful piece of art that it is. Childhood becomes lost. Secondly, our progression into the digital world is an amazing feat, and it’s creating a smaller, more connected world with a vast amount of opportunities. However, this level of being connected comes at a price. If we are not careful with where we place emphasis with our next generation they are at risk of losing one of the most precious commodities humanity has, childhood. This book is a visual representation of what the art of childhood looks like through my own eyes, and how I hope to hang onto what childhood has always been. A time to explore the world with tactile feedback. A time to be a peace with nature before we gain a fear of it. A time to embrace being little and doing things for the first time. Not a time stuck in front of a screen like so much of our adult lives has become. I went through my collection of images, and hand-picked the ones that told some of the stories we’re all familiar with. I also left room for new photos to be added in case I make a new image that I deem worthy of being in the book. I cared most about light, composition, and whether or not the photo spoke with an emotion. I didn’t need it to be technically perfect. I needed it to be emotionally compelling—something that reaches people of all ages and all cultures. Raw childhood moments. We’ve seen your work grow over the years, just as we’ve watched your children grow up. What are some of the challenges and joys around capturing your subjects as they grow up? One of the greatest joys has been to watch how my children learn about the world around them. I take their daily discoveries and turn them into imagery. For instance, I recently posted an image of my son learning how to button up his shirt. This image was inspired by the fact that a few days before the image was made we noticed he was unbuttoning his shirt on his own for the first time. It may have taken him 15 minutes to do it, but it happened never the less. The moments like these are what I love to record. They’re seemingly so simple, yet it’s hugely triumphant for them. One of the greatest challenges is one most people probably wouldn’t even think of. When our children are out with their friends the other parents love to take photos with their phones. This is fantastic—record away! However, these parents have a tendency to request the kids to say, “Cheese!” or ask them to smile. Thus, the “cheese-face” is born. I don’t care that their kids do this. However, my kids watch this and…monkey see, monkey do. It’s something we have had to overcome, since I really find distaste in the forced smile. I find it lacks authenticity. If I want a smile captured on camera, it better be a real one with real honest joy. What are some of the special techniques and gear that appear in the photos in your book? I used to shoot primarily with a fast telephoto lens shot wide open strapped to a full frame lens. I got bored. Bokeh is great—I love it, but it gets repetitive. Recently, I have gone into the Fujifilm X system and have loved it. I enjoy the ability to blend into the world with a “non professional” camera and still capture amazing shots. Before I had to carry a backpack with me, and pull out the camera when I wanted to shoot. A full frame camera is huge and the lenses with it are even bigger. Not only that, but I can allow more light through the aperture but allow for more of the frame to be in focus. This lets me capture more of the background. Now, don’t get me wrong, there are time when the full frame work is necessary. I still have that system readily available. However, my main focus has been on incorporation of the background rather than the obliteration of it. The book will feature images from both sets of gear, but I find an image needs more than just a subject to really tell a story. As for post processing, I steer clear from Photoshop and use Lightroom for all of my edits. I got into photography because I like photography, not because I liked Photoshop. I do my best to get the shot I want in the frame and then bring out its characteristics through techniques I’ve developed with Lightroom. What are some of the locations featured in your book? My family and I have travelled in a few locations. A lot of the photos will be from here in Kentucky, USA—from some of the local parks during our walks to inside our own home. There are also images that are from Idaho where my wife is from. There we’ve been out on the lake, under a rainbow, and in front of fire pits. Finally, there are going to be some images from my home in California. From swinging above a creek, to eating with deer, there are some of my most recognizable images taken in California. I had an amazing childhood there myself and each time we visit I want to give my kids a taste of what I had growing up. Recently, you made the decision to do photography full-time and put a hold on your dentistry studies. What inspired this decision? I started photography shortly after I started my dental degree. I gained a lot of attention for photography rather quickly but I kept with dentistry because of the amount I had already invested quite a bit of time and money into obtaining a stable career in dentistry. I enjoyed the dental aspect of dental school but it wasn’t like photography. It wasn’t a passion like photography and art had become. I also had many people telling me for a couple of years that I was wasting talent on becoming a dentist. I refused to listen to them because I felt like I had worked so hard to get into dental school that I needed to see it through. Not to mention my $300k investment in my education. After a good year of constant contemplation my wife and I decided to put everything on hold to let me see where photography will take me. Now here I am. With an eager heart and the freedom to fly. This is the time to see where I can go with passion. How are you managing the transition from student and part-time photographer to full-time photographer? I’ve scheduled my entire life around school schedules for the better part of a decade. When I can travel, when I can see family, etc. It was all dependent upon what my scholastic schedule would allow. This was more demanding for the last three years while I was working on my doctorate. I have a hard time remembering that when I start to schedule phone meetings with camera companies, book publishers, and workshop developers. I no longer have a clinic schedule to work around. I no longer have to worry about whether or not I will be sitting in class the week after thanksgiving. Or studying for exams. I’m free to manage my schedule the way I see fit. While it’s been difficult to remember this, it’s also been extremely liberating. I don’t think there is a “best part.” It’s all an amazing part of life. I get to see my kids develop into beautiful people. I get to see their personalities blossom. I am allowed to be their best friend and the one who they lean on for comfort. Being needed is one of the most precious parts of being a parent. The fact that when my son scrapes up his knee and comes crying to me, after a little pep talk he walks away saying, “I’m bough.” Even when he’s supposed to say “tough.” If I was forced to say what the best part it, it’d be the culmination of all the little things we do day in and day out. The things that will be gone forever once they leave our nest. Today is Father’s Day! What are your plans for Father’s Day? My mother is in town, so I plan on just enjoying a family day. My wife and I typically avoid doing anything celebratory on official days like Valentines, Mother’s or Father’s Day. Everywhere is packed and prices are high. Instead, we schedule to do something special like enjoy a dinner together on another day. The official days are the ones where we celebrate as a family. At home or on a small trip. We will play it by ear and see where this Father’s Day takes us. You’ve shot a lot of great images over the years. 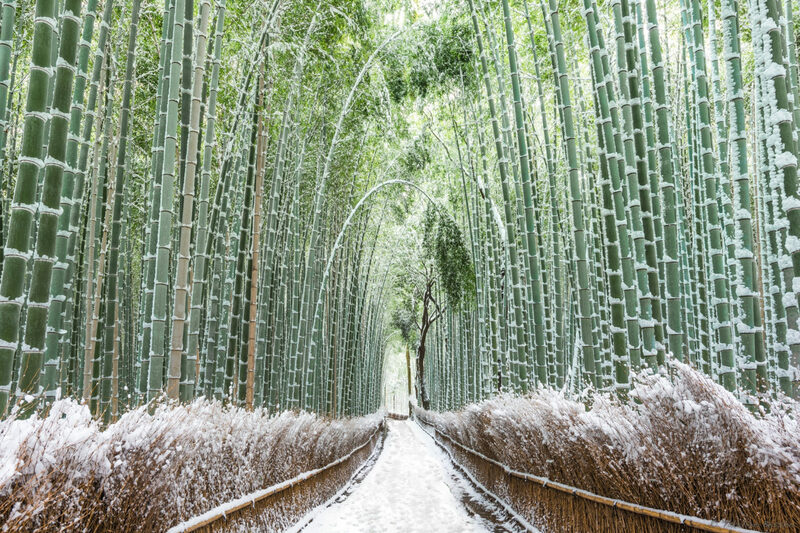 What’s high on your bucket list that you still are dreaming of capturing? I can not wait to take my kids hiking into the mountains and take a trek up to the summit. To capture their faces of accomplishment after they tackled their first real mountain. 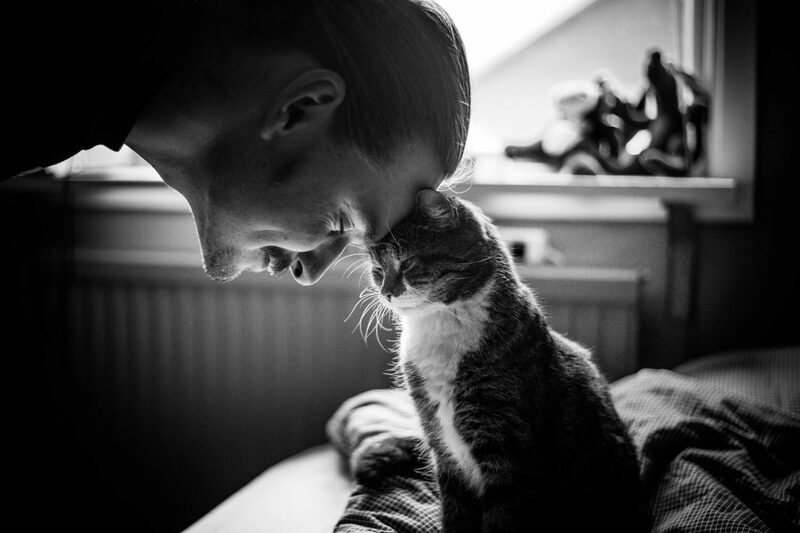 Happy Father’s Day to you, Adrian, and to all the photographer dads in our 500px community! Let’s help make this book happen. 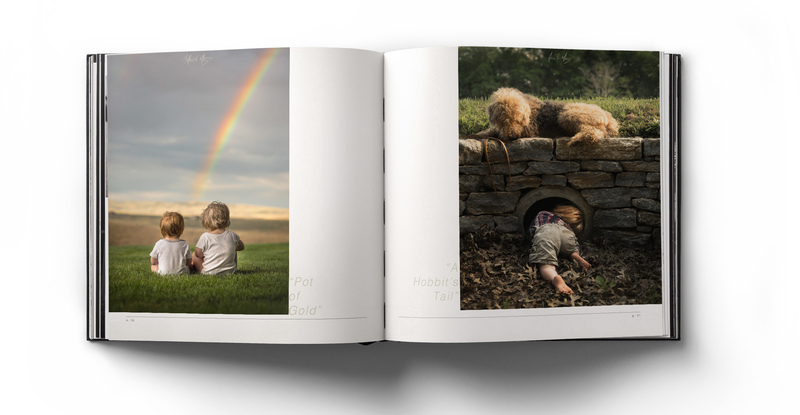 Head over to his Kickstarter to learn more about how you can show your support for The Lost Art of Childhood by Adrian Murray. You can see more from Adrian by following him on 500px, Twitter, and Facebook. You can also download his Lightroom presets and check out his educational editing videos in his website.